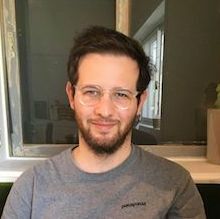 Admittedly, I feel quite guilty that I haven't updated this blog (about Metorik's Grand Experiment: to run an actual WooCommerce store and grow it using Metorik) since I first wrote about building the site 10 months ago. But I knew from the start that finding time for such an endeavour would be difficult, so I'm not really surprised (and perhaps neither are you). But Metorik's experiment store - Pet Light - has been live for almost a year now! And while it hasn't received much attention in terms of marketing and content, it's still managed to get some sales and I've been enjoying the process of using Metorik to run it. After putting the site live back in July, I didn't really do anything but just leave it. Of course, a brand new ecommerce store doesn't magically find customers from day one. So months went by and no sales were coming in. Going to the post office to ship the first order was a truly valuable experience. When I arrived there, I had to fill in the customer's details on the envelope. Rather than try sift through my emails or log in to the site's dashboard, all I had to do was open up the Metorik website on my phone and there it was! 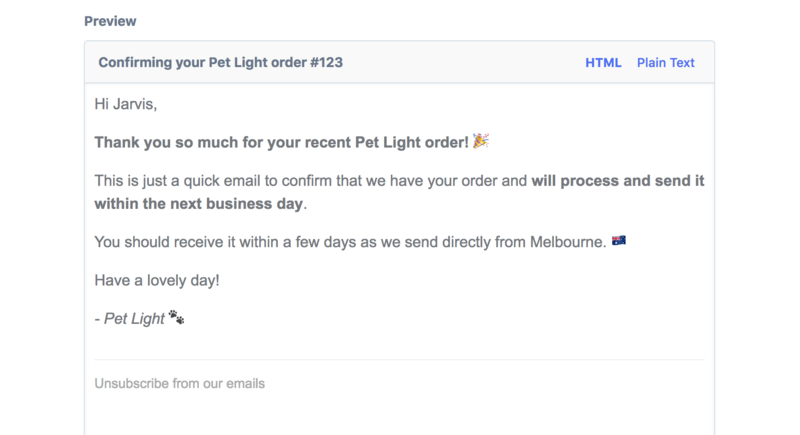 But in doing so, I realised that the mobile-design of Metorik's order pages was a little unintuitive, with the Custom Fields coming before the Customer Details. Since then, I've improved the mobile layout of all order & customer pages. That's the kind of insight I was hoping to get from running a store using Metorik, so I was quite pleased! Over the past 4 months, we received another 7 orders, bringing us to a grand total of 8 orders! Of course, I'm very happy with this, especially since we haven't really done any marketing, but it also demonstrates how difficult it is to get your first few customers. Going forward, I'm planning to try some Google ads, as I think we'll have more luck finding customers through there since they're already finding us there organically. I think some resources should also be dedicated to content marketing. 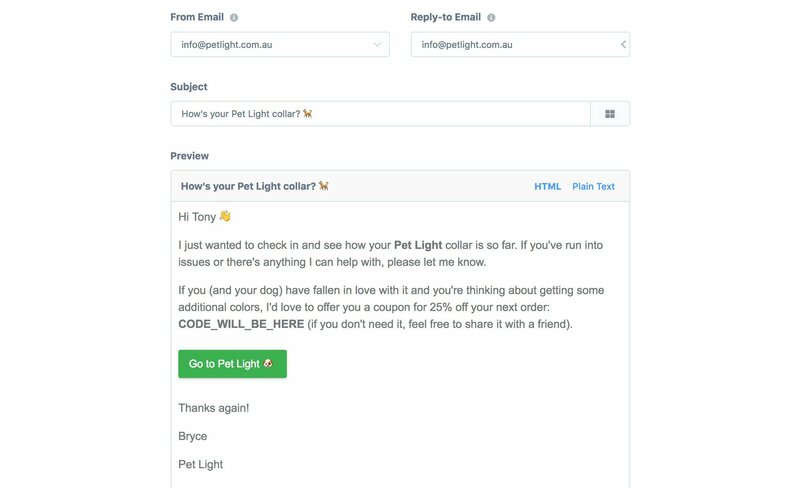 I'd love to produce some relevant blog posts for the Pet Light website like "Best spots for night-time walks around Australia" or "Things to keep in mind when taking your dog for a sunset walk". One of the interesting things I've found is just how little I'm using the site's WordPress dashboard. I'm sure that I've logged in there a couple times since setting up the store, but only to perform plugin and theme updates. I don't recall ever looking at actual orders in there, so that means every single order has been fulfilled using Metorik (since you can update order statuses and add order notes directly from Metorik). Before I finish up this post, I want to talk a little bit how I've been using Engage - a new tool coming to Metorik very soon - for sending automated emails to customers. 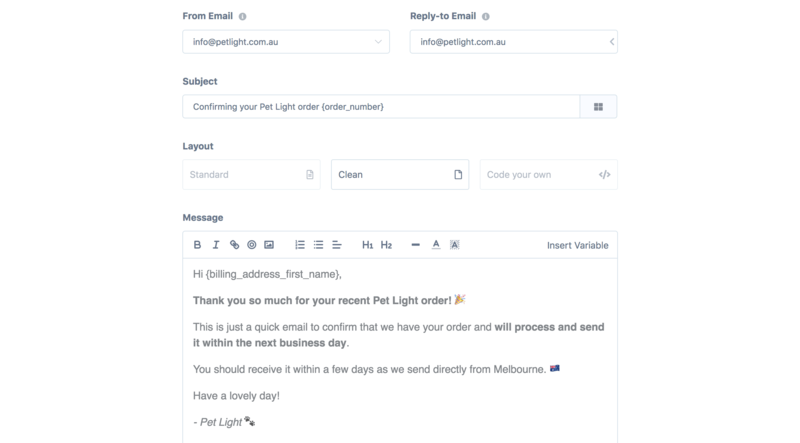 As the store is obviously a small operation with limited time available to it, sending automated emails enables me to communicate a little more with customers without having to spend 5 minutes writing an email for each order. 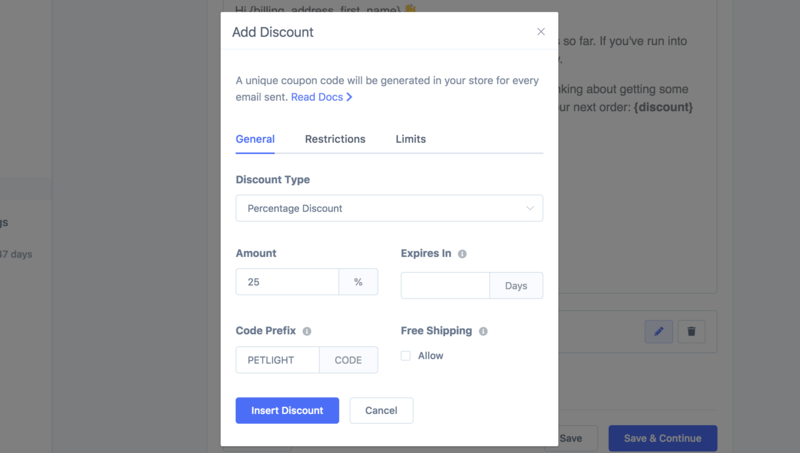 A unique coupon is automatically generated in the WooCommerce store at the time of sending, providing them 25% off their next order. Even with such low order volume, I've gotten a couple replies to this automatic email, thanking us for the product and promising to order again in the near future. The only other thing I wanted to add is a message to any readers also building software products. Use your product. If you don't have a need for it, create a need. It's undoubtedly one of the best ways to learn more about your product's strengths and weaknesses, while also giving yourself an unparalleled amount of joy from using something you built.